One of our listings just had a price reduction - but it is also a very interesting 19th Century home in Downtown Charleston! 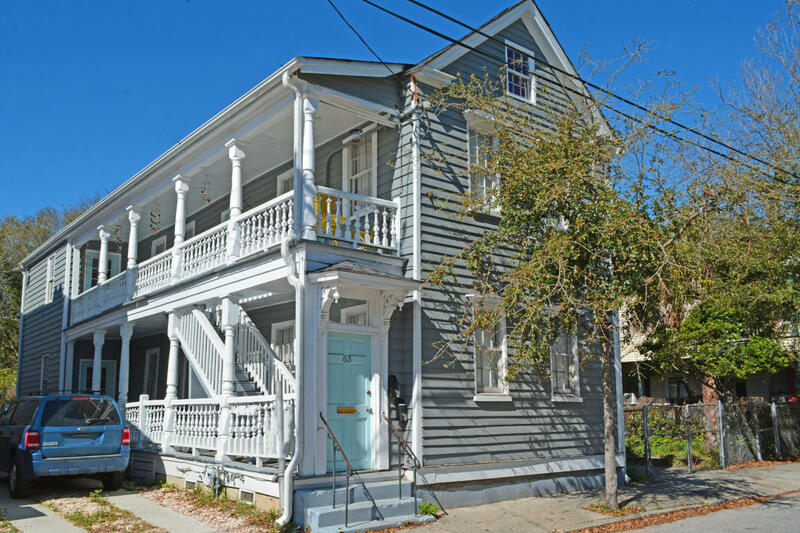 63 Drake is a beautifully renovated Charleston ‘Single-Style’ duplex with double covered piazzas and plenty of off-street parking. The 1st Floor (Unit A) has 2 Bedrooms and 2 Bathrooms, and the 2nd Floor (Unit B) has 3 Bedrooms and 3 Bathrooms. 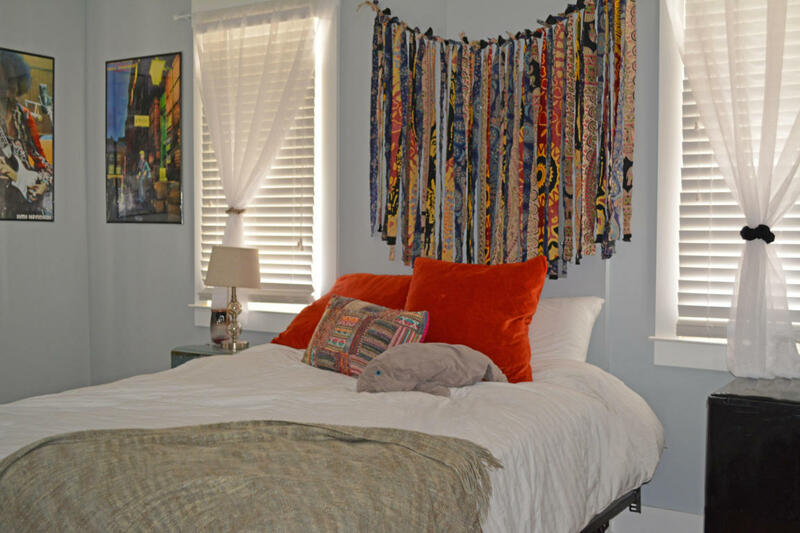 This home can continue to be used as a rental investment property OR converted back in to a single home. 63 Drake was built in 1890, in Postbellum Charleston with the rebuilding and regrowing from the destruction of the Civil War and downtown fires in the mid century. Not even a block away, the Historic Cigar Factory was built just a few years before. Originally a Cotton Mill, the building became a cigar factory in 1912. 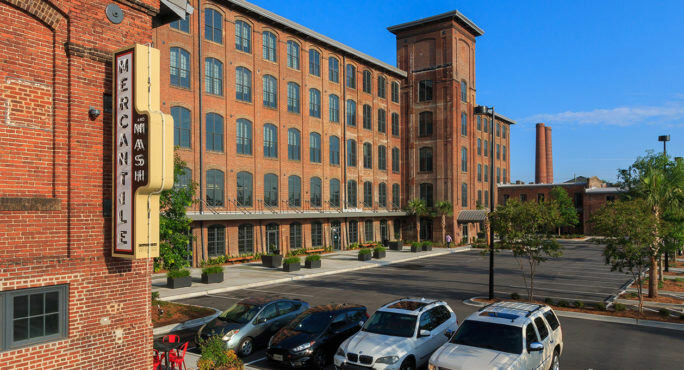 Currently, the Cigar Factory is home to several businesses, some retail, and two outstanding restaurants; Mercantile and Mash and the Rappahannock Oyster Bar. Also nearby, is the up and coming NoMo district! Fantastic Restaurants and Charleston's Digital Corridor are expanding there everyday! 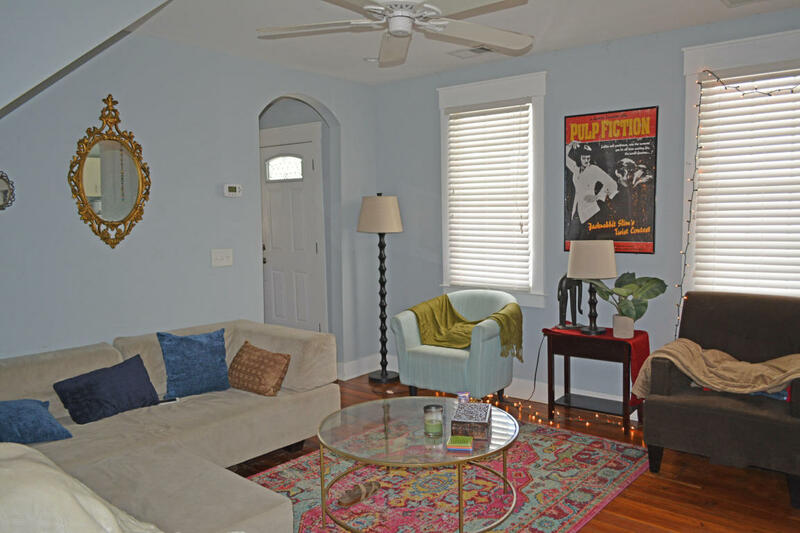 Additionally, this property is just minutes from the College of Charleston, Charleston School of Law, The Citadel, and Medical University of SC. Upgrades were done to the home in 2016. 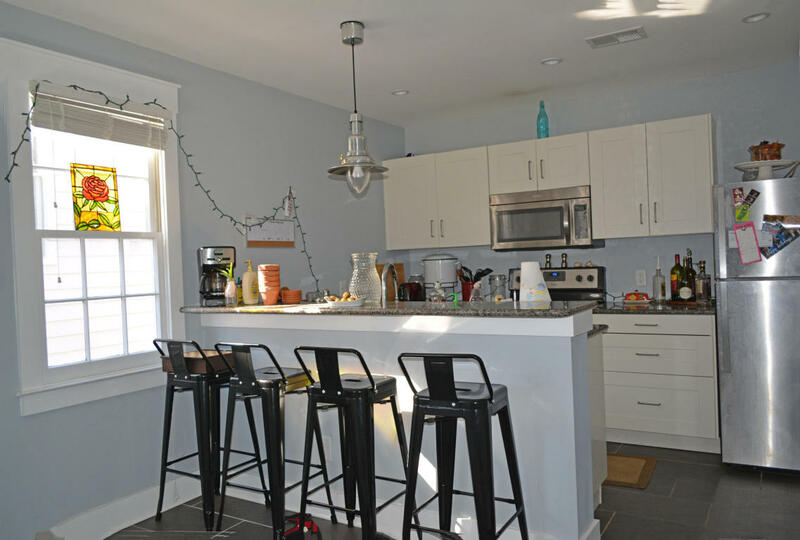 They include electrical, plumbing, mechanical throughout, new roof, lovely original wide-planked hardwood floors, ceramic tile in baths as well as, granite countertops with stainless appliances. We would love to share more information on this fantastic property - or even better let you take a tour of it! Contact Jay Tracey or Rita Lamar for more details - and for full listing information, click HERE!